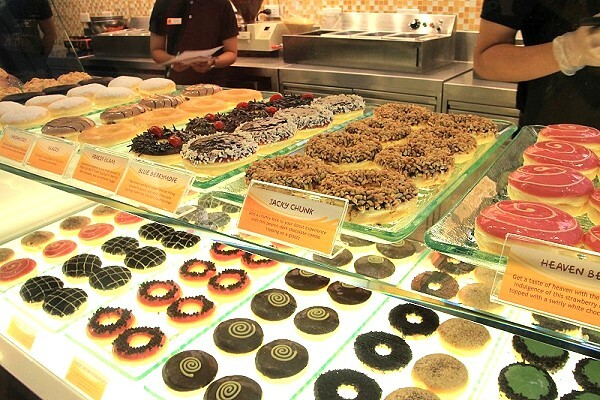 J.CO Donuts is a restaurant and a franchise that specializes in donuts, frozen yogurt and coffee. The Company was founded and is owned by Johnny Andrean Group. 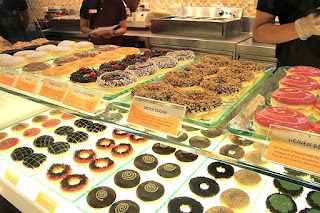 J.CO Donuts & Coffee was founded in 2005.